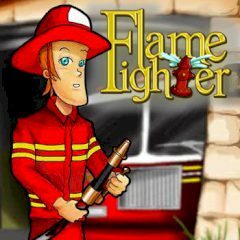 A brave fire rescue team under the command of Captain John needs your help to extinguish all fires in the city and to rescue the sufferers. The more successfully you will do it, the more points you will get. Good luck!